American CEOs are getting more confident under President Trump. Chief executives from the largest employers in the country -- think 3M, Apple and Honeywell -- are raising their expectations for economic growth, according to a survey out Tuesday. And they say they're going to hire more workers over the next six months. But they're counting on tax reform from Washington, and that's not a sure bet. At least not this year. For the second quarter in a row, the Business Roundtable CEO Economic Outlook Index hit its highest level since 2014. "The survey results demonstrate that CEOs remain confident in the U.S. economy and that we must seize on the opportunity to continue to press for pro-growth economic policies that create jobs and fuel wage growth at all levels of the economy," Jamie Dimon, chairman and CEO of JPMorgan Chase and chairman of the Business Roundtable, said in a statement. The index, a composite of more than 200 chief executives' plans over the next six months, edged higher for the third quarter, demonstrating continued confidence in the economy by CEOs. Hiring plans jumped to the highest reading in more than six years. Plans for capital investment stayed about the same but have been edging higher, meaning CEOs are confident enough in the economy to spend money to improve their businesses. Expectations for sales fell, but Joshua Bolten, president and CEO of the Business Roundtable, told reporters that's probably because of Hurricanes Harvey and Irma. Related: Reality check: How low can the GOP go on the corporate tax rate? CEOs revised their projections for economic growth this year higher by 0.1 percentage point, to 2.1 percent. But the chief executives say Washington needs to reach a deal on tax reform to bolster the economy. The Trump administration and Republicans in Congress are working on plans for tax reform, which they say would include tax cuts for businesses and the middle class. But whether such a plan will pass, when it will pass, and what it will include remain open questions. 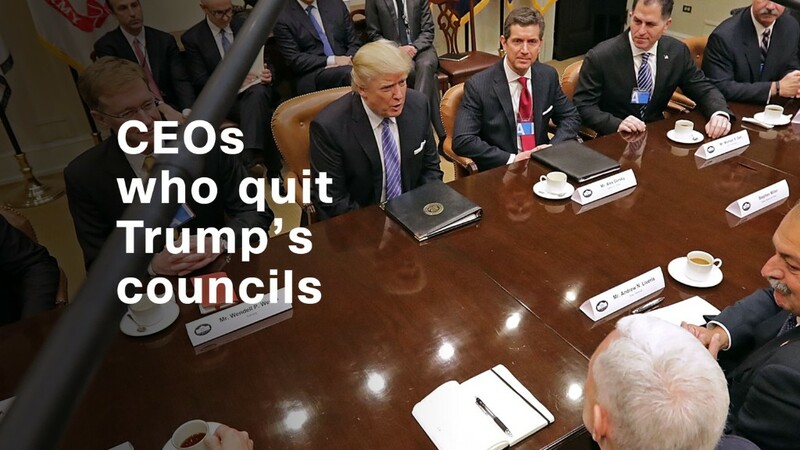 CEOs "will hire less and they will invest less than they currently have on the books if tax reform doesn't come through," Bolten told reporters on a conference call. "There's a real downside to the US economy if they fail to get this done in a timely fashion."